Earthquakes occur where two plates rub past each other and their jagged edges jam. Stress builds up until one plate finally gives way and there is a sudden movement, which makes the shudder or quake. The actual point where the rocks move is usually about 5-15km underground. It is called the focus of the earthquake. The point on the Earth's surface directly above the focus is called the epicentre. The vibrations of an earthquake are called seismic waves. They are the strongest at the focus and become weaker as they spread out. People who study earthquakes are called seismologists. The instrument they use to measure seismic waves is called a seismometer. It has a revolving drum and suspended pen fixed to a weight. During an earthquake, the drum shakes and the pen draws a chart called a seismograph. The initial, primary effect of an earthquake and any following aftershocks is ground shaking. Less developed areas will likely find it hard to respond to earthquakes because they have poor communication links and cheaply constructed buildings which are easily damaged. There are two scales for measuring earthquakes. The Richter Scale measures the power of the seismic waves. The Mercalli Scale, described below, measures the effects of the earthquake on people and buildings. A weak earthquake may cause more damage than a very powerful one if happens in a city where there are a lot of buildings and people. 3-4 Tremors strong enough to move loose objects. 5-6 Objects fall, slight damage to buildings. 9-10 Many houses and other buildings collapse. 11-12 Ground cracks, buildings are totally destroyed. 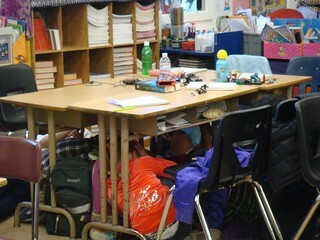 using computer models to simulate how an earthquake might affect an area. An earthquake can sometimes be prevented by injecting water into the rocks to release the jammed plates. Also, a small explosion can make the plates move before too much stress builds up. telling people to keep supplies such as: three days worth of food, some tools and a first-aid kit at home. A massive 8.9 magnitude earthquake and tsunami which struck Japan in March 2011 killing over 15,000 people. The tsunami damaged a nuclear plant in Fukushima in the north of the country which later suffered several explosions causing people living nearby to flee their homes. Over 150 people were killed when a 6.3 magnitude quake hit Christchurch in New Zealand in February 2011. The tremors caused the city's cathedral to collapse and was the country's worst natural disaster in 80 years. 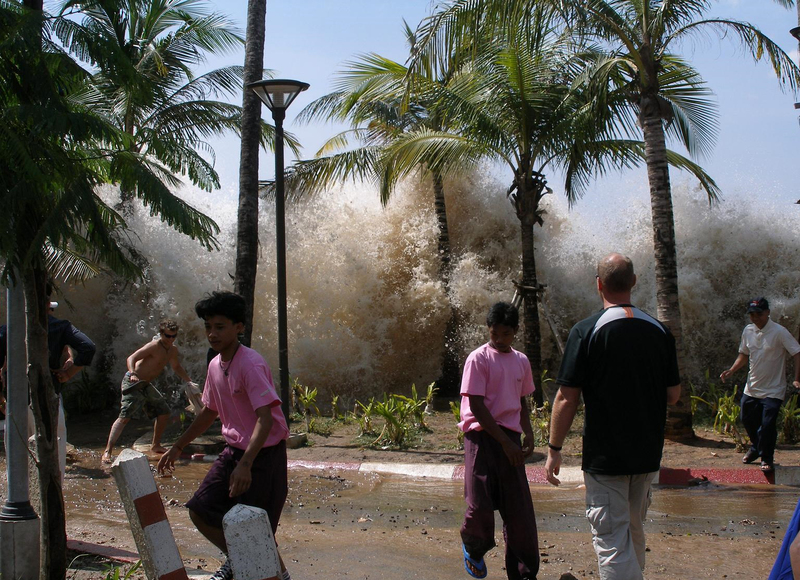 In December 2004, some 300,000 people were killed when a 9.0 magnitude earthquake in the Indian Ocean sent huge waves called tsunamis crashing into several Asian countries. The countries worst affected were: Indonesia, Sri Lanka, India and Thailand. 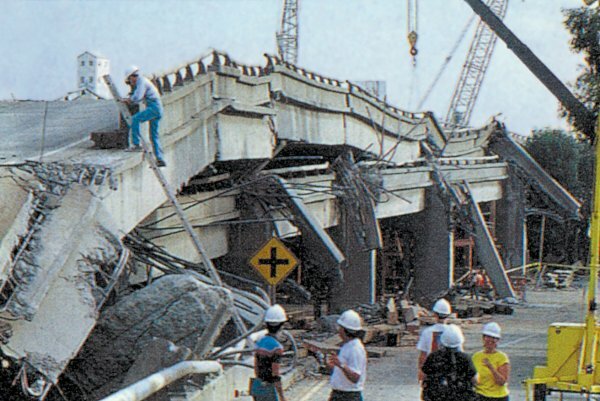 Over 3,700 people were injured and up to 12,000 people were left homeless after a 6.9 magnitude earthquake happened near San Francisco in October 1989. As it happened during a major baseball game, it was the first major earthquake in the United States to have its initial jolt broadcast live on television.